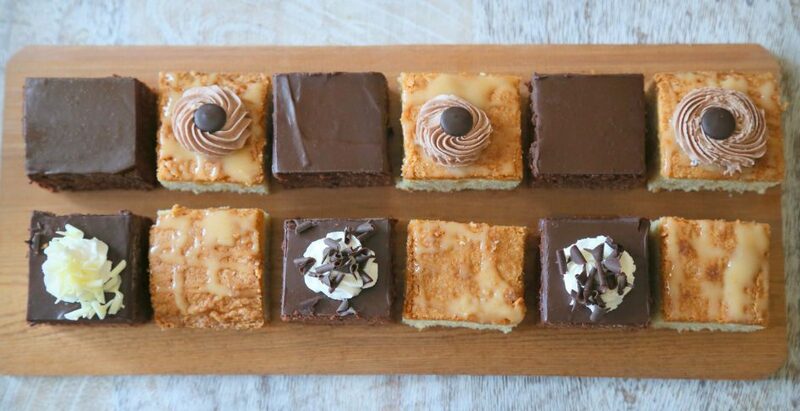 Our brownies and blondies are sure to satisfy your chocolate craving! They are rich and decadent. These are available in packs of 6, slabs (15 “ x 21”), iced slabs, half slabs (10” x 15”) and iced half slabs.